We’re all busy. We know how hard it is to carve out a WHOLE hour for yourself, we get it! 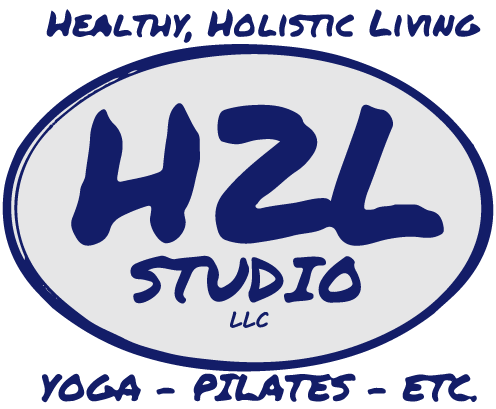 So, we’re trying something new here at H2L Studio. 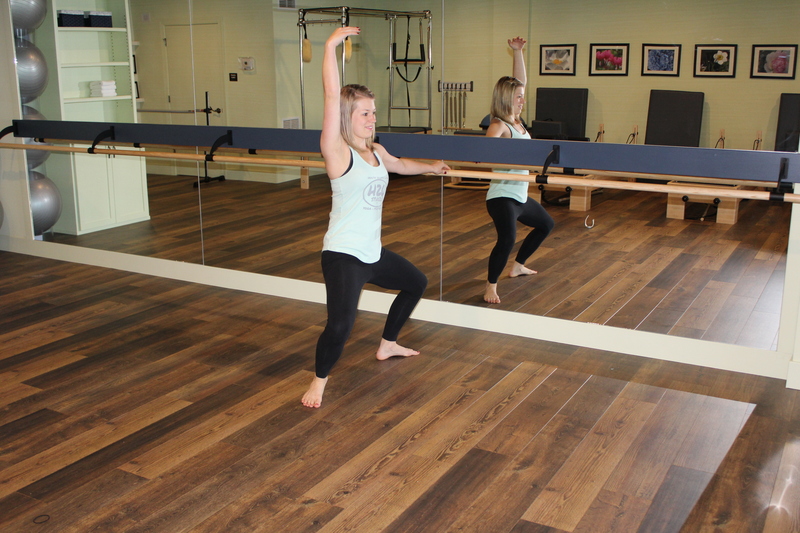 A 30-minute Cardio Barre Class. We’ll get you up, moving and sweating in this fun class focused on legs, arms and core. Don’t think you can feel the burn in a half hour? Come Saturday at 8am and see for yourself.